The telecommunications and information technology (IT) sector is one of the leading sectors in the Egyptian econo- my. There are currently over 6,000 companies working within the sector, an increase from 2,300 in 2007, and the latest value for information and communication technology (ICT) service exports reached US$ 1.4 bn in 2014. The most recent gures show that the ICT sector contributes 4.4% to Egypt’s GDP. 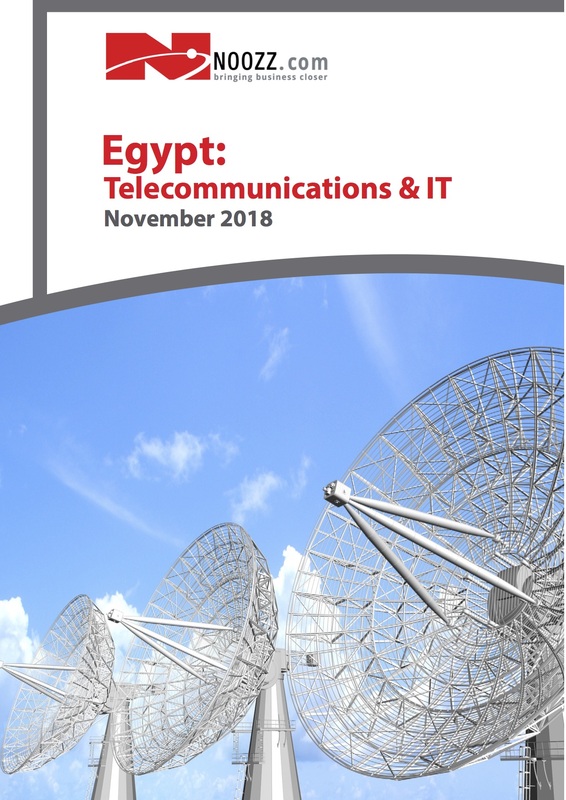 Egypt’s telecommunications and information technology sector is diverse and growing, comprised of a number of multi-national and domestic companies covering a wide spectrum of service segments, including call centres, software developers, telecoms, internet and infrastructure. In 2014, the ICT sector’s contribution to GDP grew by 13% to reach US$ 9 bn, or 4.1% of total GDP in 2015. During the last decades, the Egyptian economy has made great strides, managing to capitalize on the country’s natural wealth, appeal as a tourist destination and young, educated population to generate economic growth, industry and investment in key economic sectors. Although Egypt’s legacy of state socialism and political authori- tarianism has hindered the country’s ability to build an equal opportunity economy, the Egyptian government has, in recent years, shown a willingness to cooperate with local and international investors to facilitate economic expansion, and to engage in public-private partnerships (PPPs) to push forward infrastructure and other develop- ment projects. Egypt’s economic progress has stagnated since the 2011 Arab Spring, however, despite on going political instability, the conditions that made the country’s recent economic success possible persist.